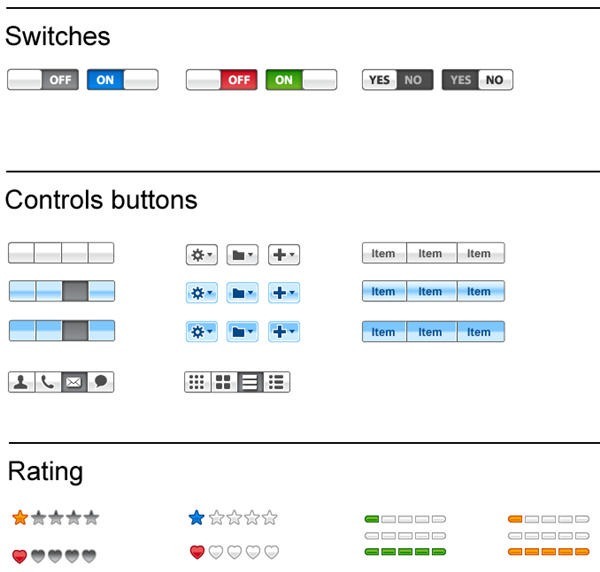 I came across this excellent User Interface Kit via Jeffrey Zeldmanâ€™s site yesterday and thought SitePoint readers would find it useful too. The kit is available to download for free from Webalys and includes tons of handy GUI elements for use in Adobe Illustrator. All of the elements can be customized and tweaked to your own desires. The kit can be used by designers working in Illustrator to design mockups, wireframes and application interfaces. You can add them to illustrator as Panels or pick them from the library files. This framework is released as a complete web designer kit for free. Even for commercial use. You don’t need to make a link if you use it only in application wireframes or user interface mockups. GUI elements are based on common interface patterns (accordion, expandable panel, progress bar, tags, slide show). Designed for wireframes and good usability practices. Provide good consistency between layouts. A pixel precise icon collection created for interface designers and web designers. 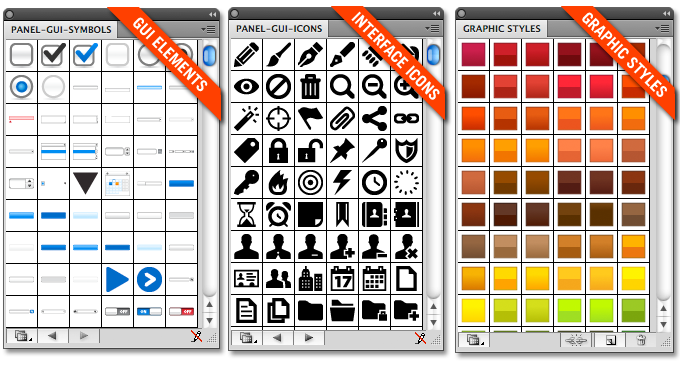 All icons can be adapted and can be used for website wireframes, online application design, software interface mockup. Icons are based on a precise 16 pixels grid, ensuring which means that they stay clear and have crispy look even at small sizes. 200 graphic styles for buttons, navigations menus or panels. 330 swatches harmonized with graphic styles for backgrounds, typography and other GUI interface elements. This kit has elements that are worth paying for, so to get the lot for free is a great bonus. You can download all the goodies here.